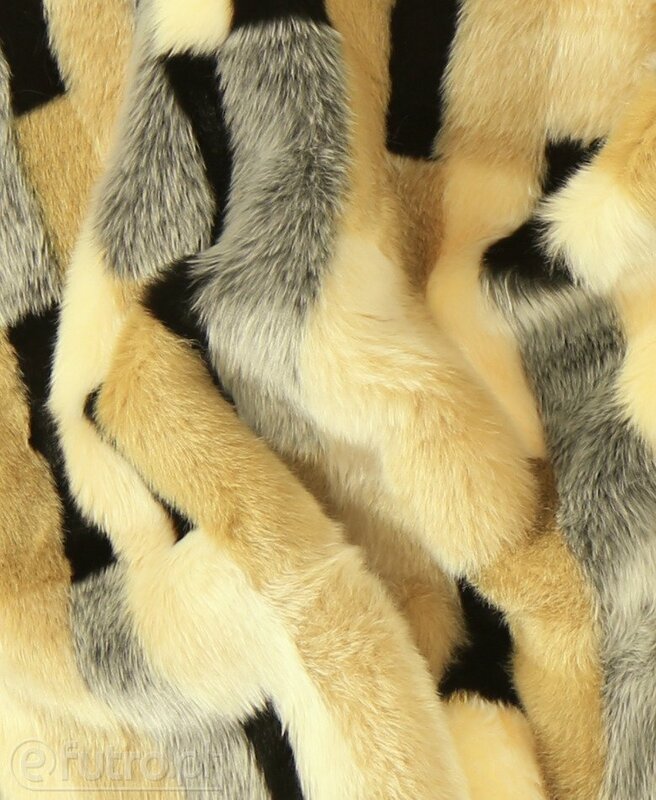 FOX PAWS tempt with their extraordinary style. 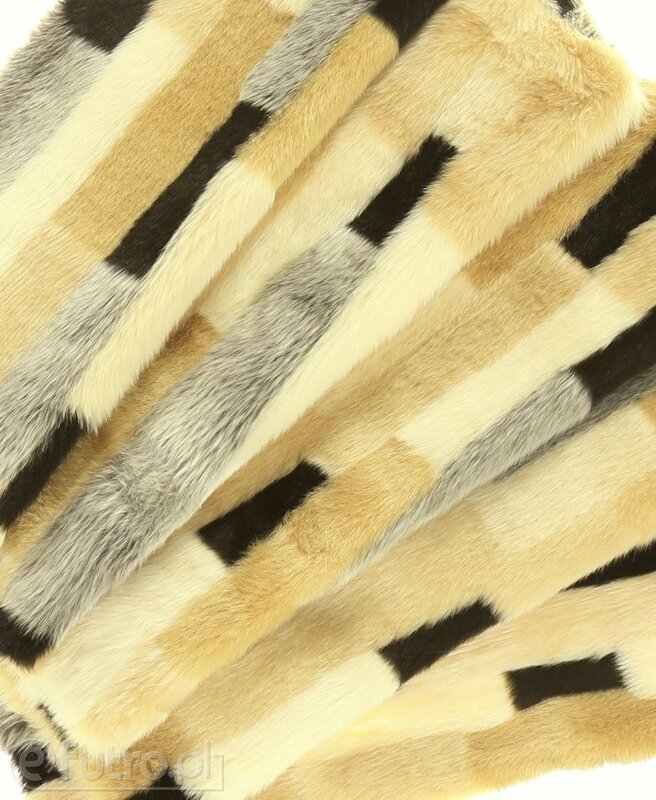 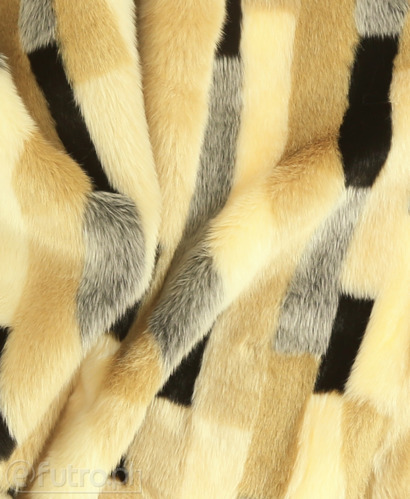 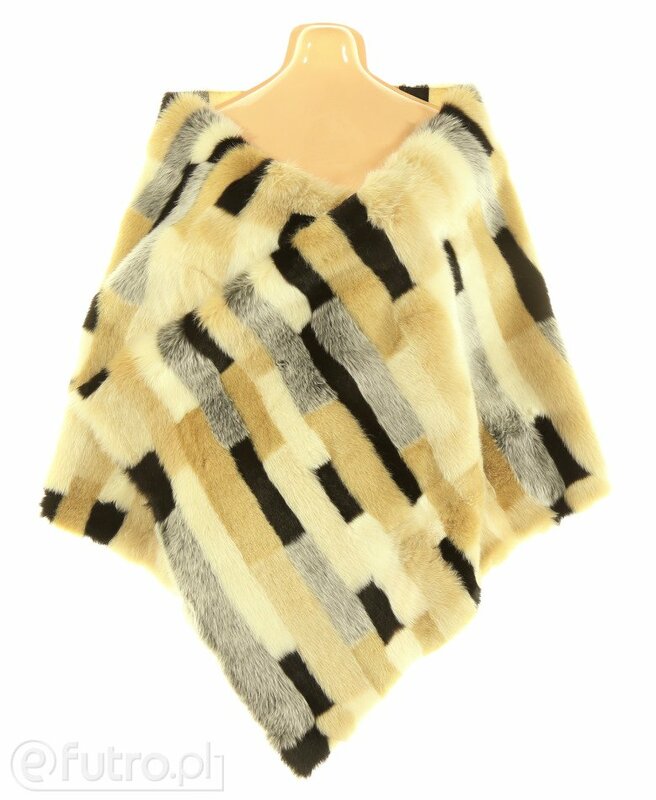 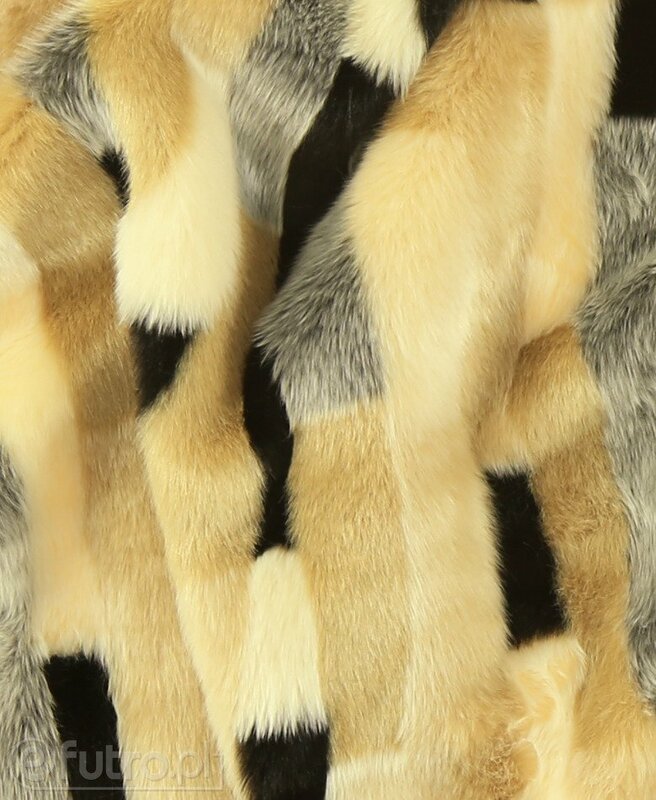 The main motif of this faux fur are stripes, which have been invariably in fashion for numerous seasons. 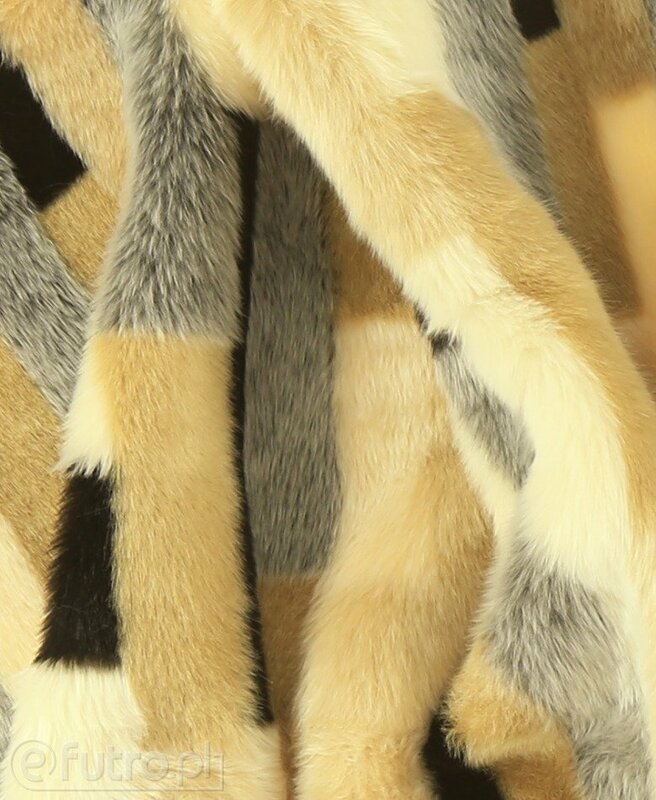 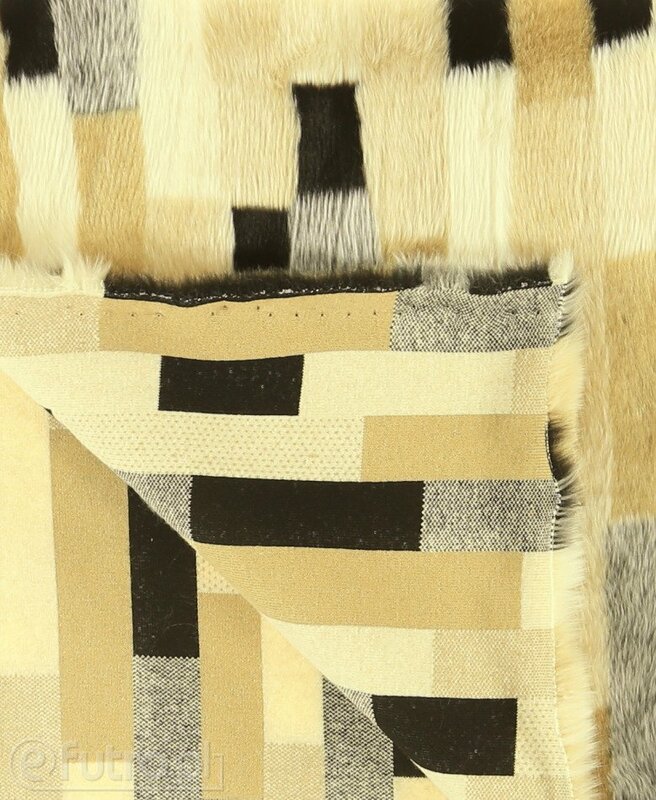 Various lengths of stripes, hair and interesting selection of the shades of beige, grey and black make the fur unique. 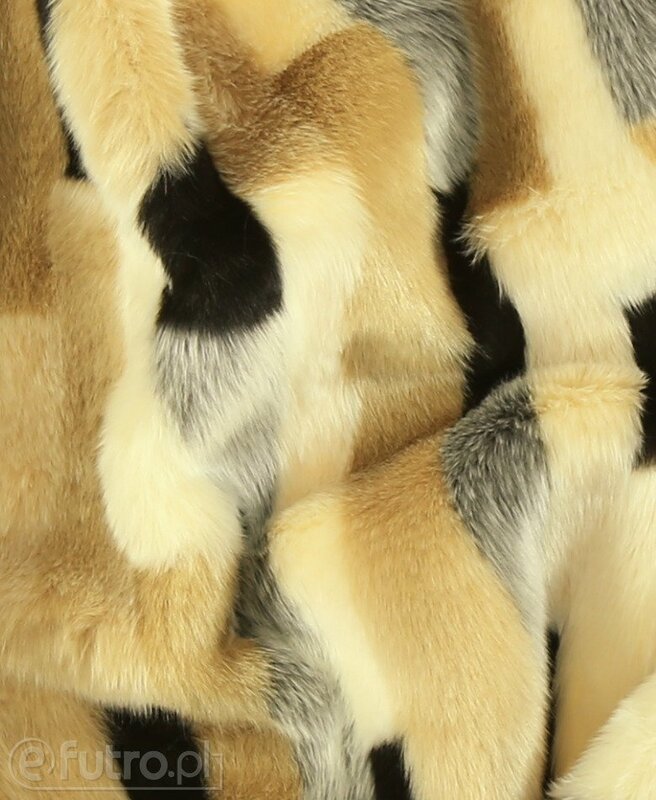 Thanks to such an original form of the fabric, you don’t need much to create an intriguing look, for example with a glamourous vest in the main role. 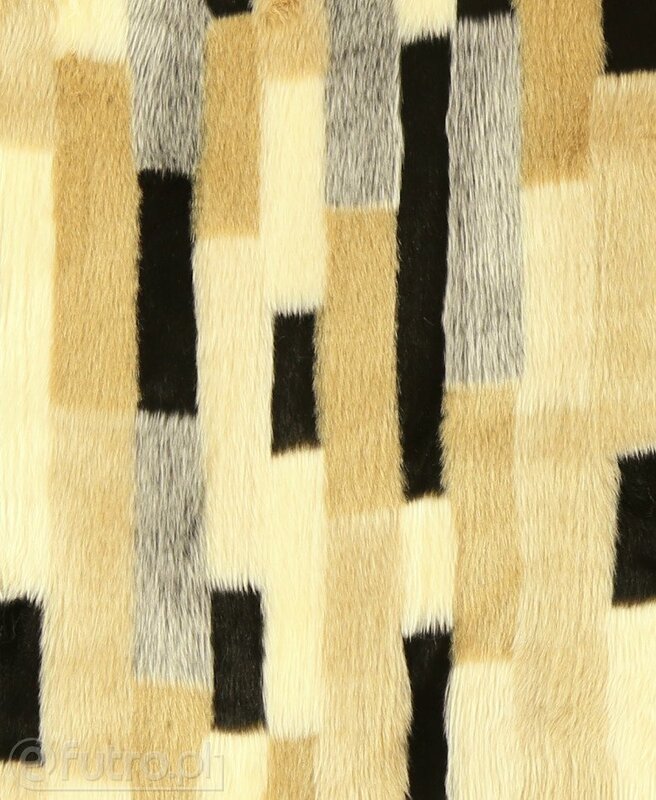 LISIE ŁAPKI - Warranty is granted by the seller for a period of 12 months.